Get a .ng domain today and promote your business in Nigeria. Develop rich, interactive and responsive websites to attract and retain customers. Get premium hosting for your website, blogs and eCommerce portal. We're a leading .ng domain registrar. Search and register your domain name today. Secure your website with SSL. We provide SSL certificates at affordable prices. Get unlimited dedicated High-Speed Internet with OasisFibre. We provide managed WiFi Services for your organisation. We are well suited to handle all your web design requirements efficiently and speedily. All our designs go through a quality assurance process ensuring they meet clients requirements and pass all industry related standards. A properly designed website helps clients to understand the products and services you’re offering. 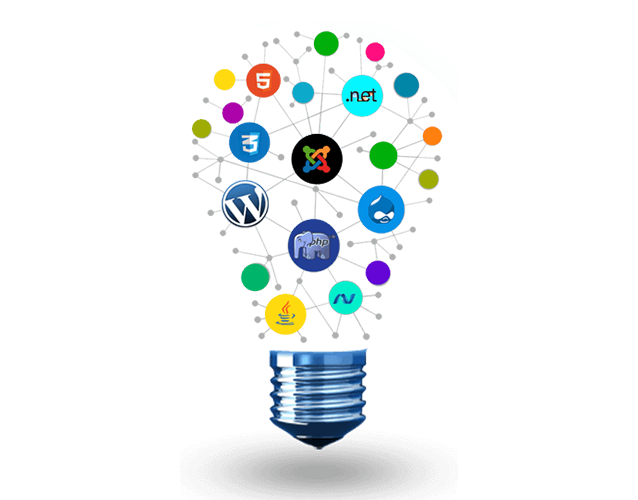 We are known for delivering brilliant and quality website design solutions at affordable prices. With years of expertise in website design services, we have helped many businesses grow and we'll help you grow too. Copyright © 2018. Oasis Management Company. All Rights Reserved.